This volume is the 1840 edition with woodcut images and an Indian vocabulary. They may be viewed by clicking on the text URL. Sacajawea. 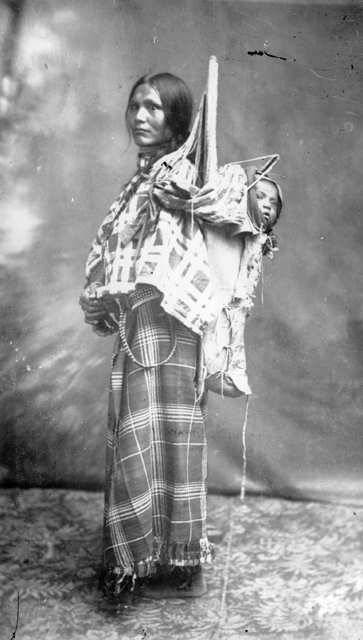 Stolen, held captive, sold, and eventually reunited with her people, the Shoshone Indians. 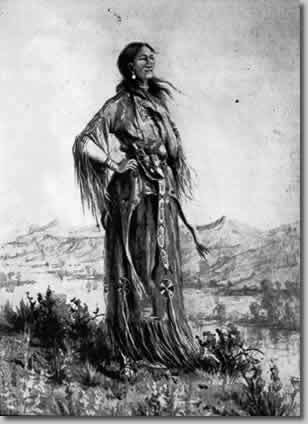 She was the woman who served as an interpreter and guide for the Lewis and Clark expedition in 1805-1806 with her husband Toussaint Charbonneau. She navigated through the lands of the Americas all while carrying her son, Jean Baptiste, on her back. Multimedia resources from the Library of Congress that support instruction about the Lewis and Clark Expedition. These resources include expert presentations, exhibitions, bibliographies, Webcasts, and other online materials. AmericanTreasures: Lewis and Clark (Exhibition) Examine maps and manuscripts documenting the Lewis and Clark expedition. 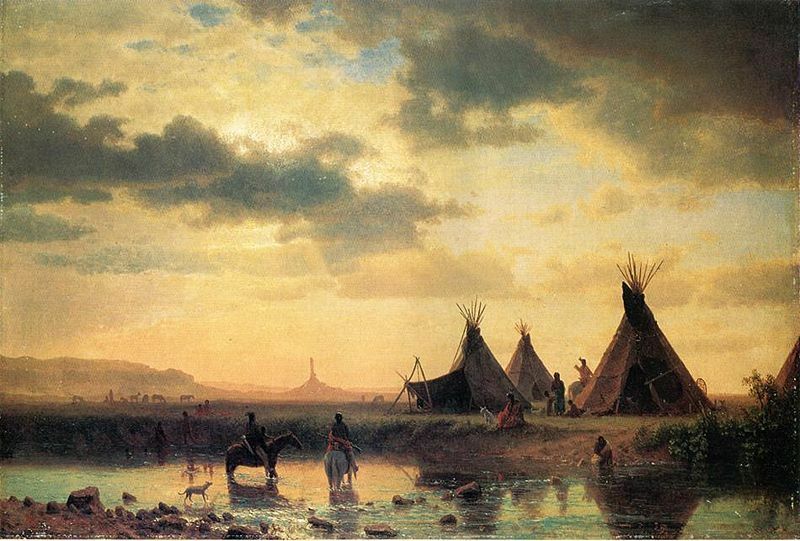 Fill Up the Canvas...Rivers of Words: Exploring with Lewis and Clark (Online Activity) Experience Lewis and Clark's journey westward through words, images, maps and other documents. 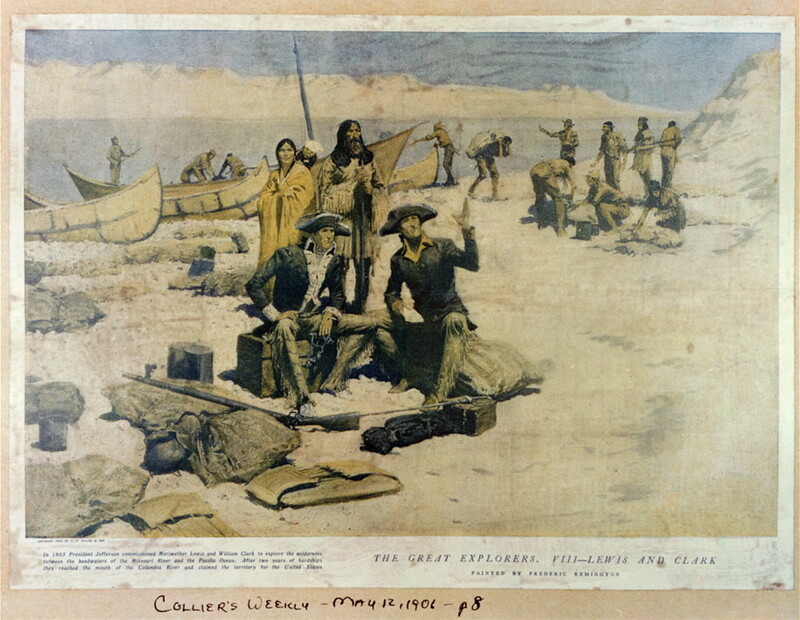 Lewis and Clark – Meeting of the Frontiers Gallery (International) View Lewis and Clark photos and documents in the Exploration of the American West gallery. 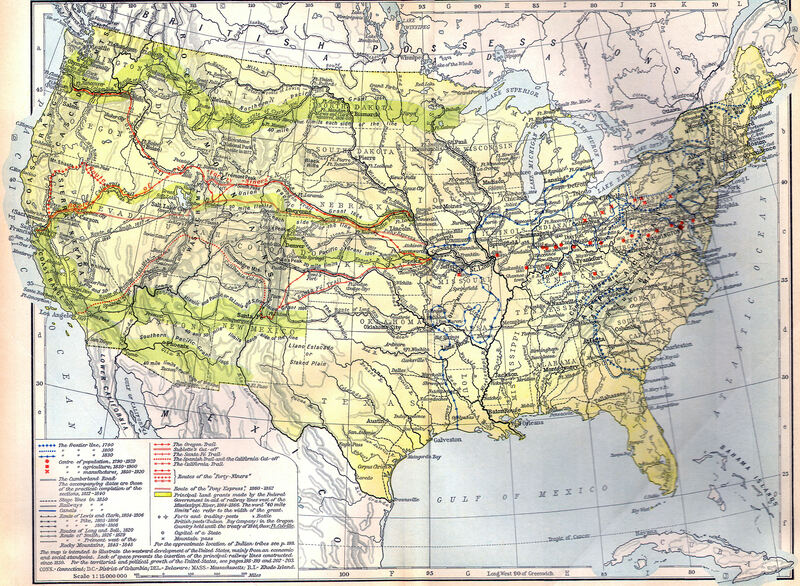 Rivers, Edens, Empires (Exhibition) This online exhibition and virtual tour feature Lewis and Clark maps and other resources documenting westward exploration. Thomas Jefferson Timeline: The Early Republic 1800-1809 (Presentation) Explore Thomas Jefferson’s timeline during the Lewis and Clark Expedition years. Thomas Jefferson: The West (Exhibition) Learn about Thomas Jefferson's life-long commitment to supporting western exploration. CLICK for site: Emanuel Gottlieb Leutze, WESTWARD THE COURSE OF EMPIRE TAKES ITS WAY (1861). Courtesy of the Smithsonian American Art Museum, Washington, DC/Art Resource, NY (ART27770). Lewis and Clark Expedition Map: Library of Congress map from the expedition. The Lewis and Clark Trail: Links and resources about the expedition. Clothing Worn by Lewis & Clark Very nice visual aid to add to our notebook. Lewis and Clark Worksheets A couple different worksheets to collect data from real documents (provided). Plants on the Trail Nice colored pictures of the plants on the trail. Fish on the Trail Different types of fish nicely colored. Rockhounding on the way to the Pacific Mini booklet with information and activities. 32 pages with answers. your decisions could be the difference between failure and victory! This Library of Congress site has a variety of images from the letter President Thomas Jefferson sent to Meriwether Lewis in 1803 to maps drawn by Lewis and Clark.